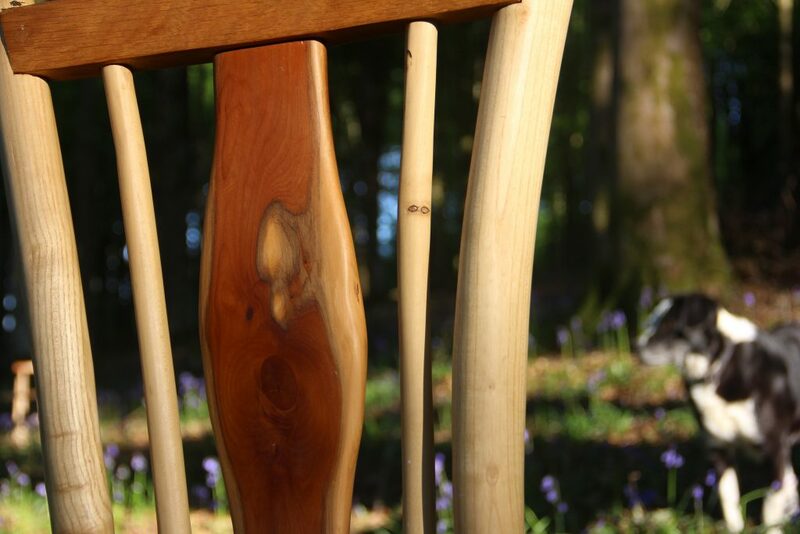 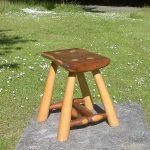 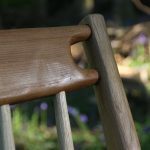 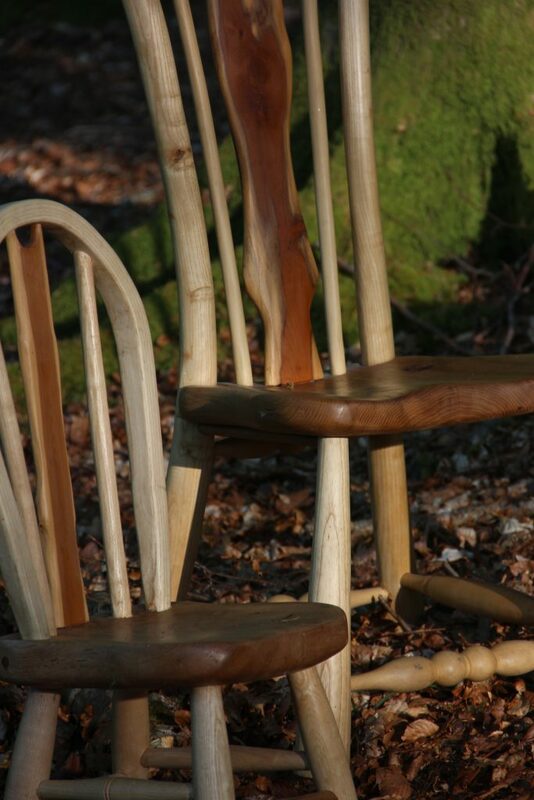 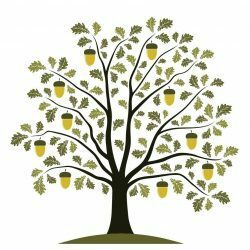 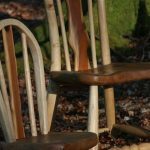 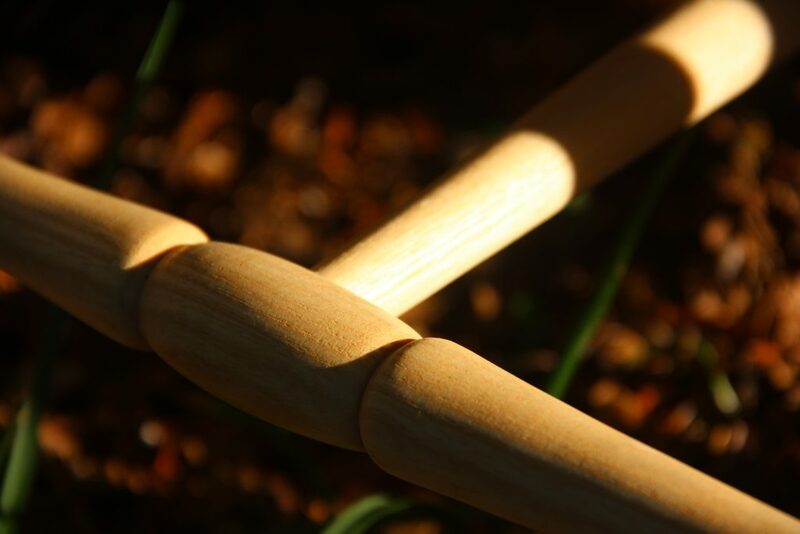 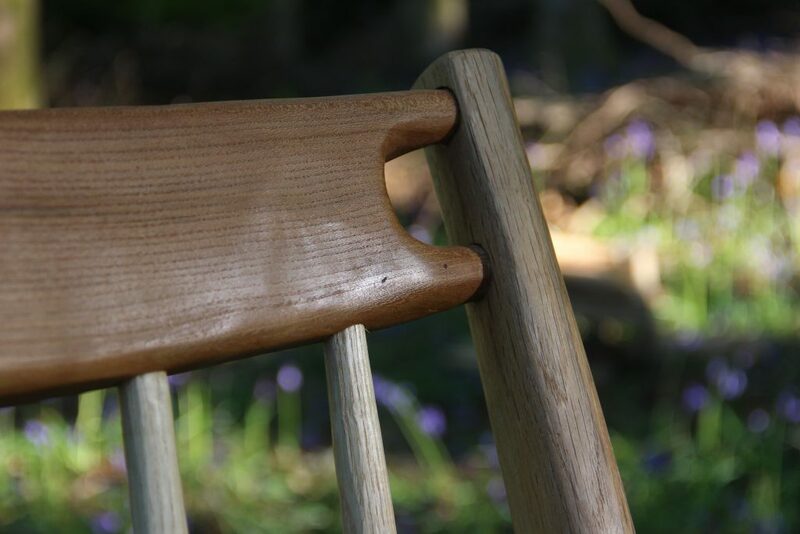 Whether it is a piece of furniture to celebrate a special occassion such as a Christening, Wedding, Anniversary or 1st Christmas – or a one off piece for your home or garden, we can design and make your bespoke furniture in a choice of woods and finishes. 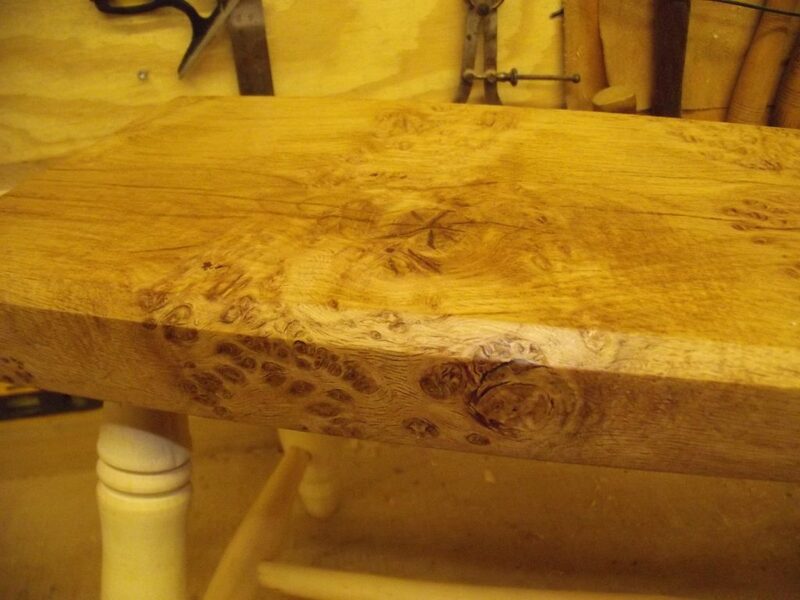 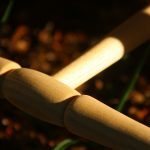 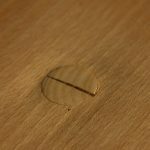 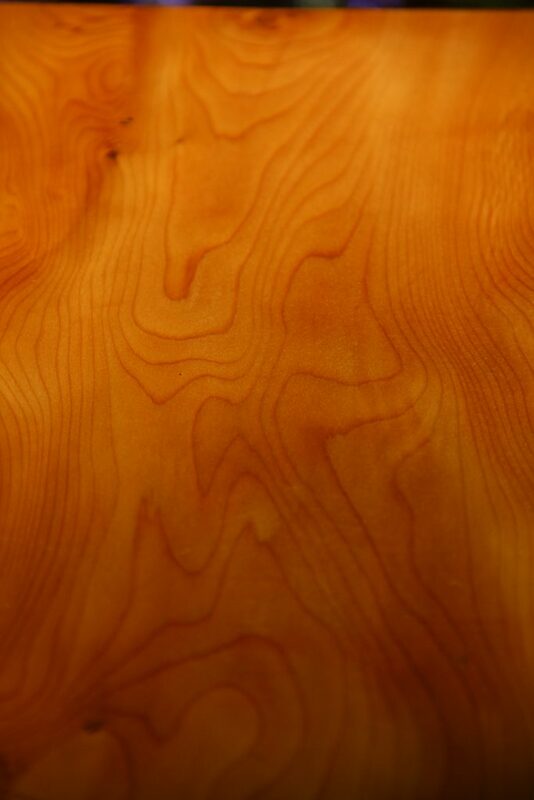 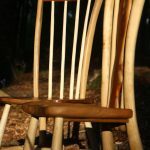 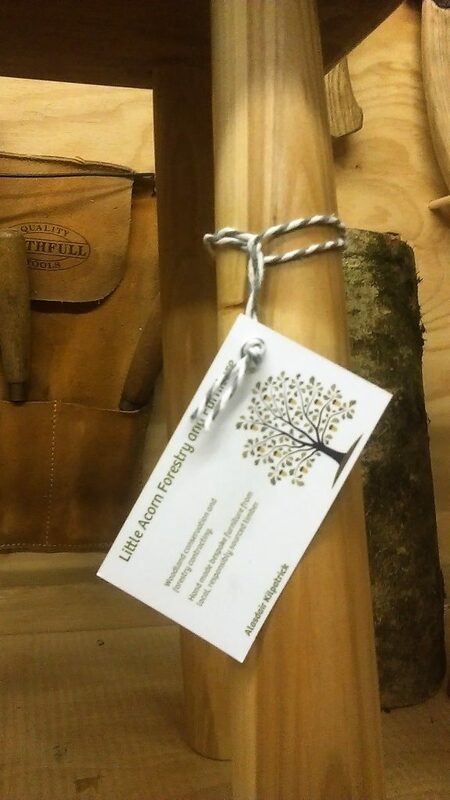 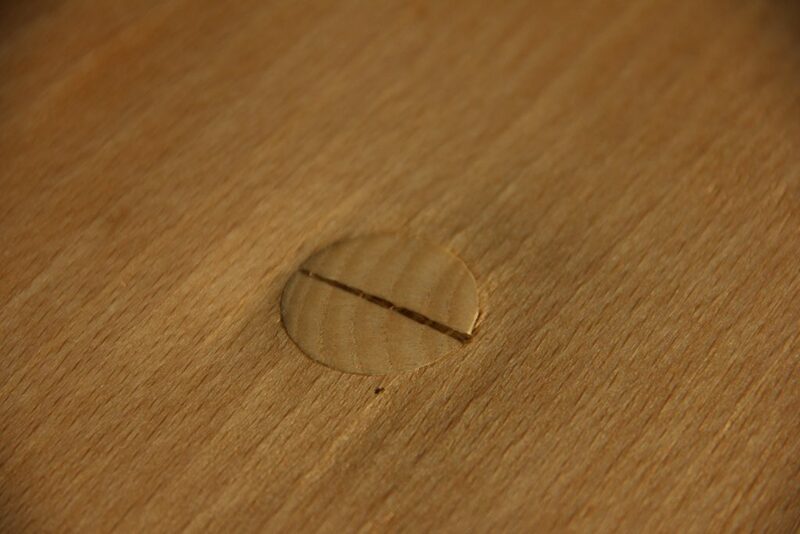 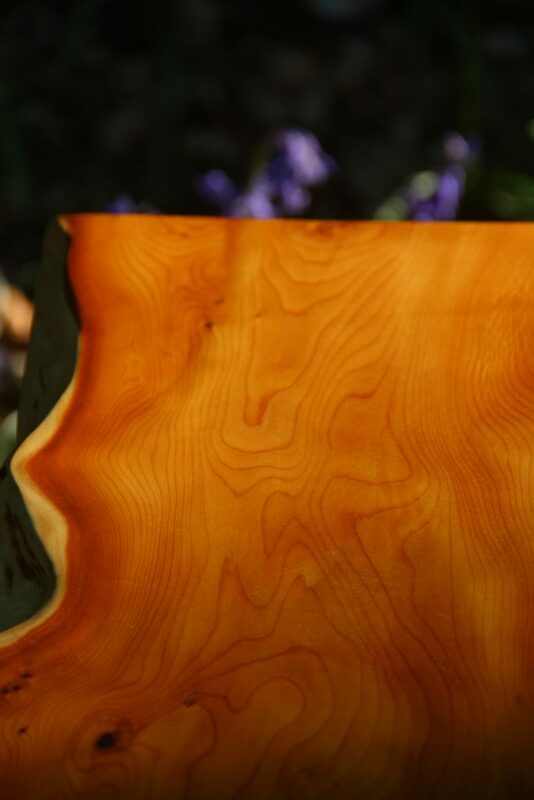 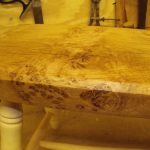 If you have your own timber or tree that you would like to see transformed into that special piece, please get in touch. 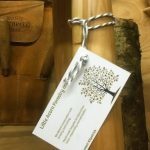 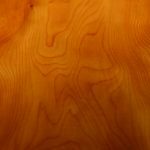 We can remove dangerous, diseased or unwanted trees and transform them into something unique for your home. 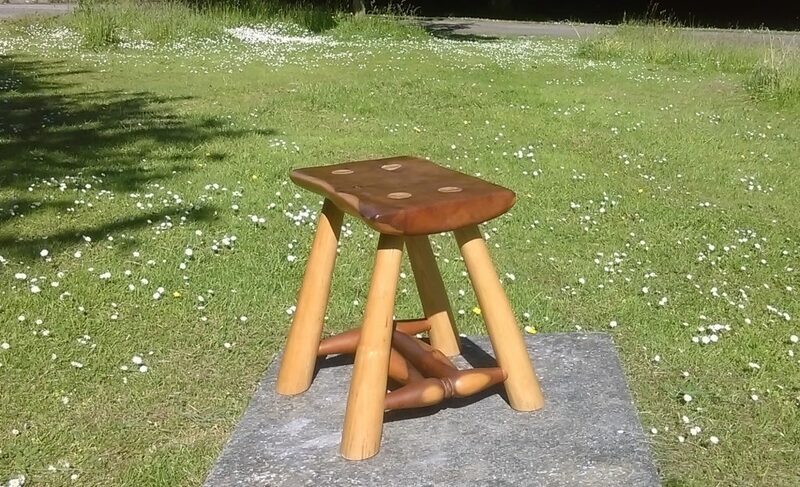 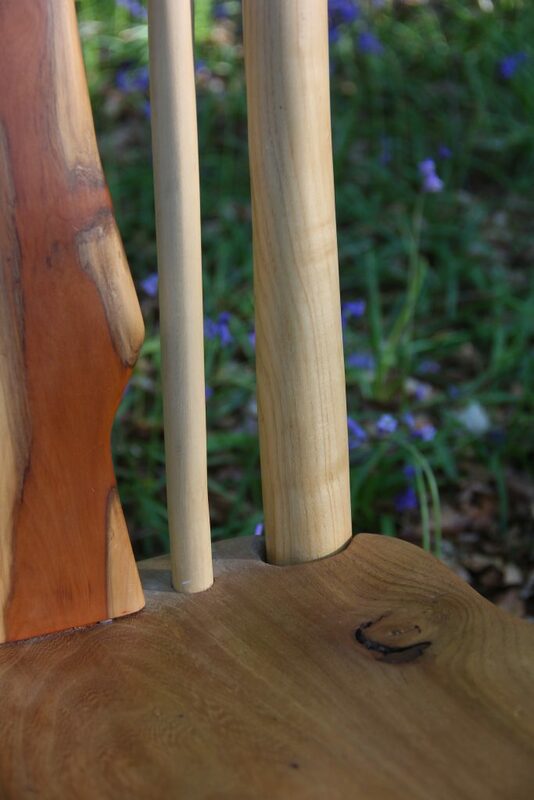 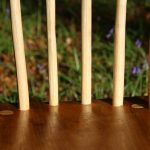 “We were thrilled to bits with the footstool that Alasdair made for us to give to Dave’s parents as an anniversary gift. 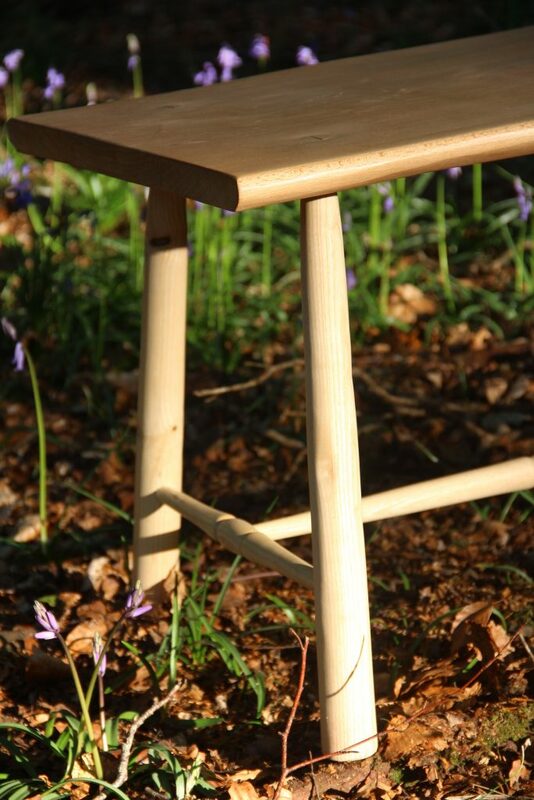 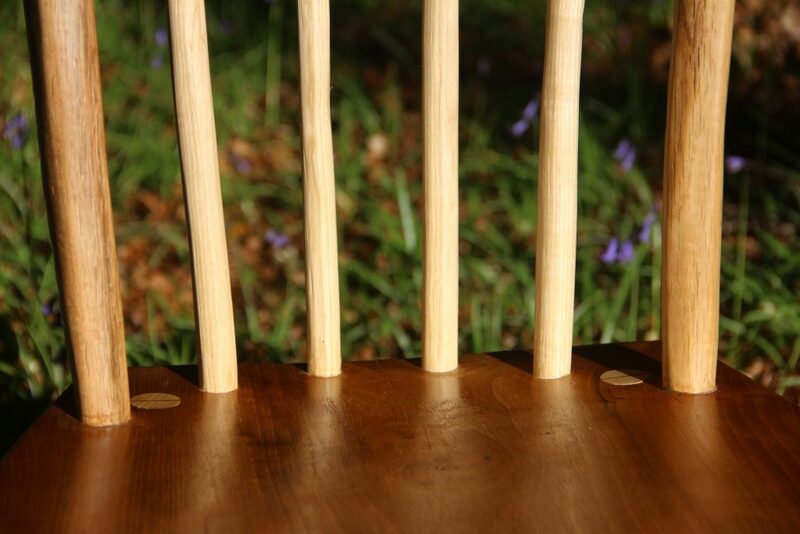 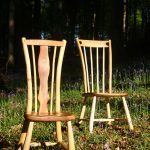 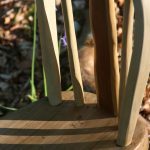 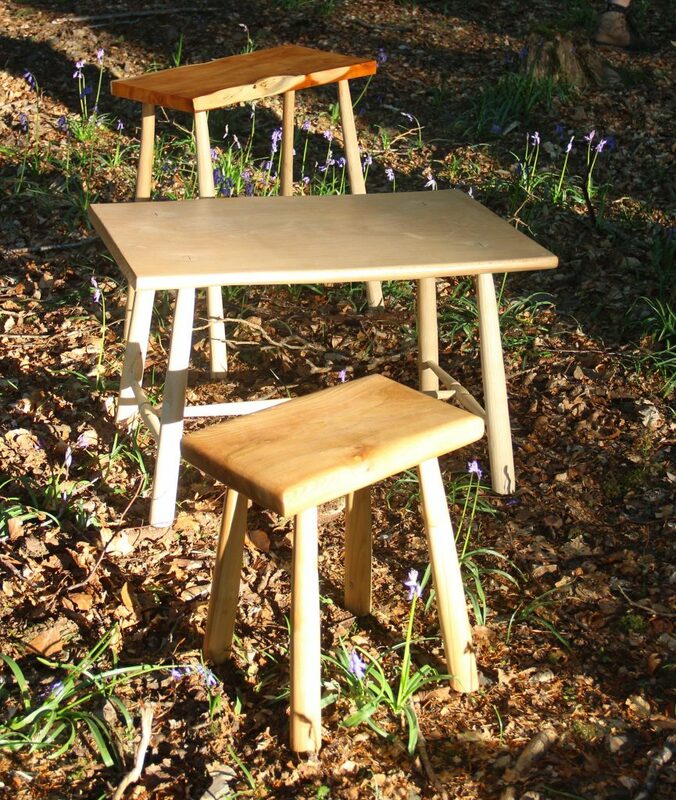 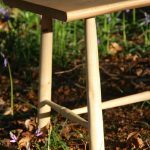 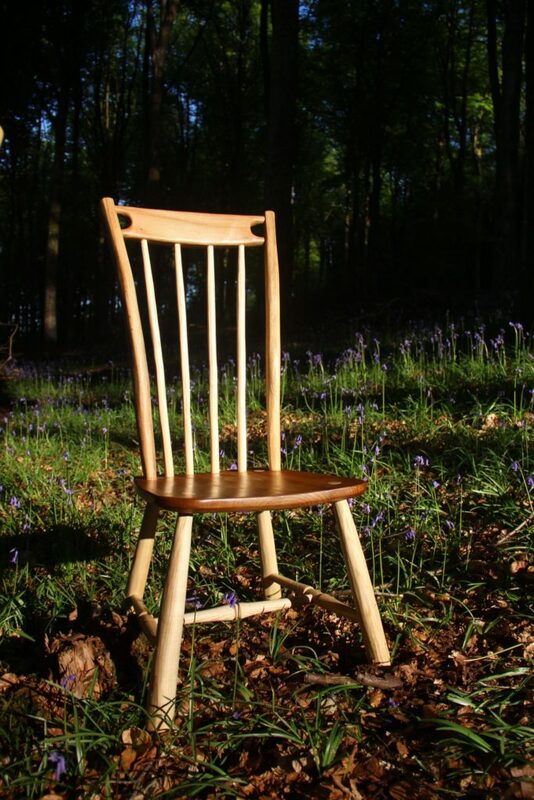 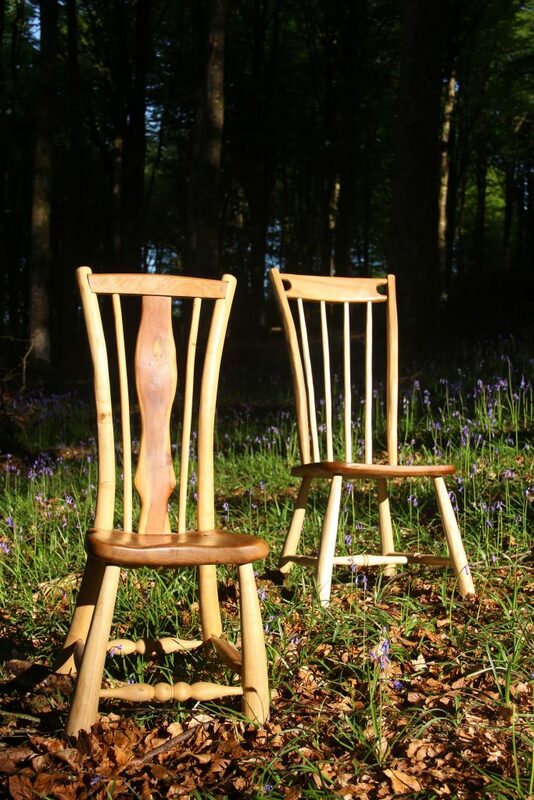 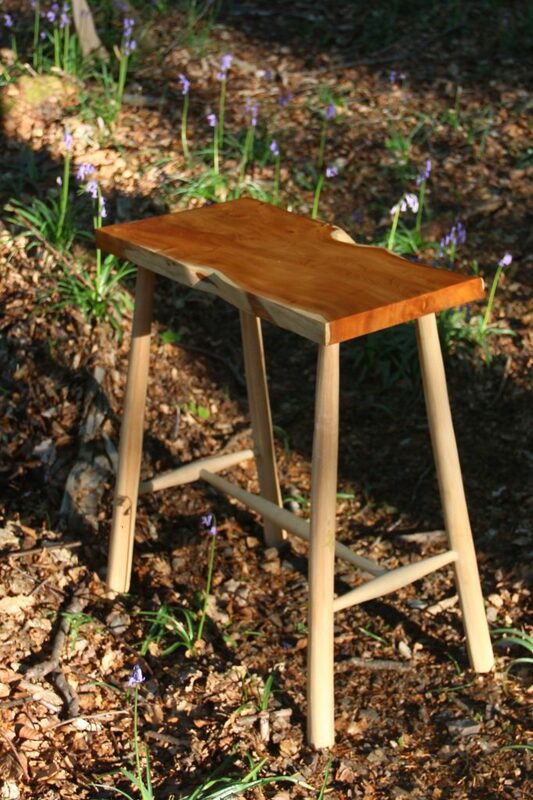 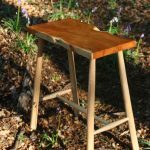 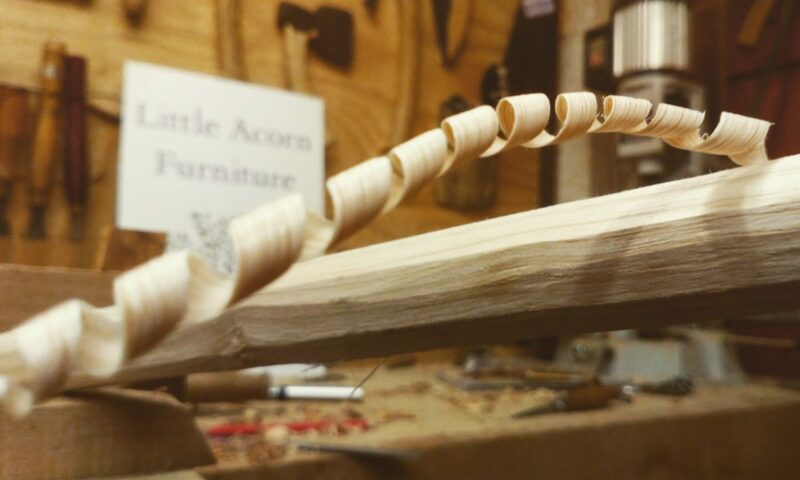 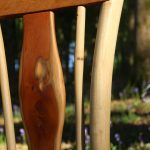 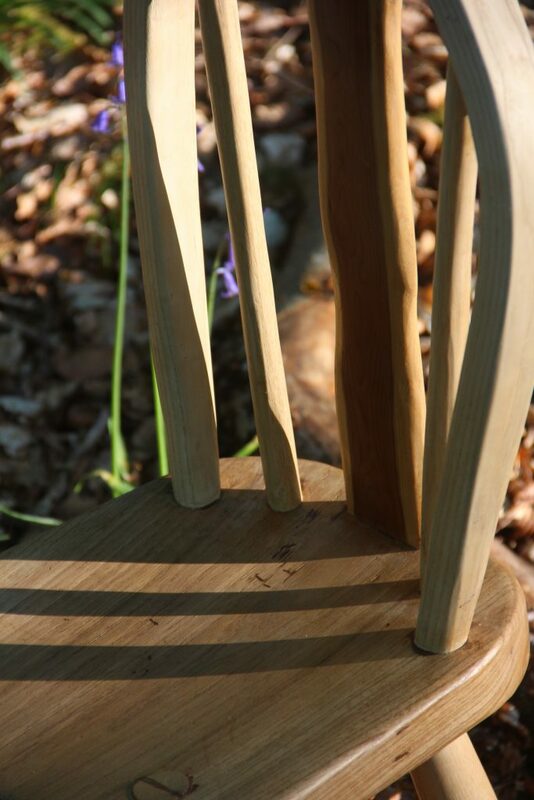 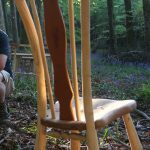 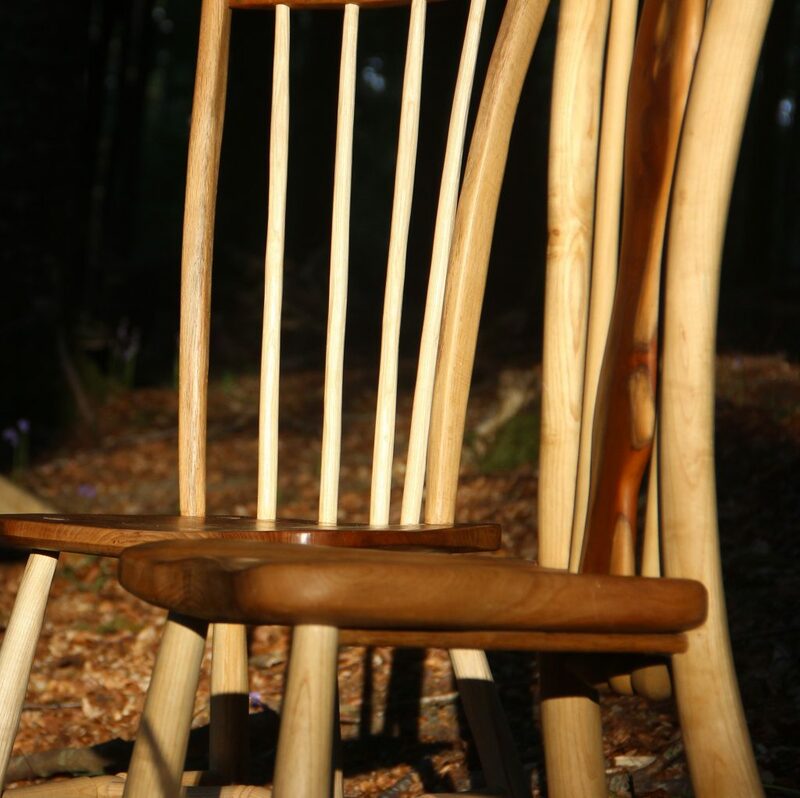 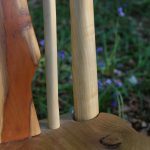 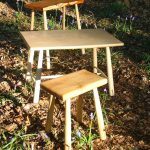 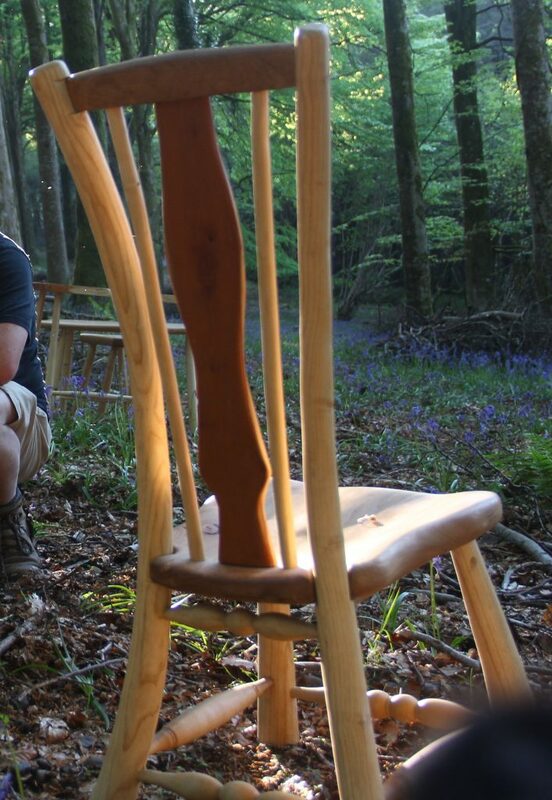 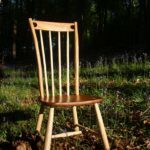 He chose a fabulous piece of oak and crafted it beautifully for the top and added hand-turned beech legs and hawthorn spindles. 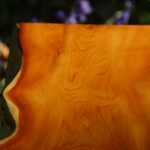 The result was both stunning and unique.